In the last few months, I have found myself using the Terminal on my MacOS more and more. I just find it more satisfying to be in more control of what I am doing and it’s definitely faster too (if you know your commands well). And it was this inclination that led me to find better ways to improve my command-line experience. 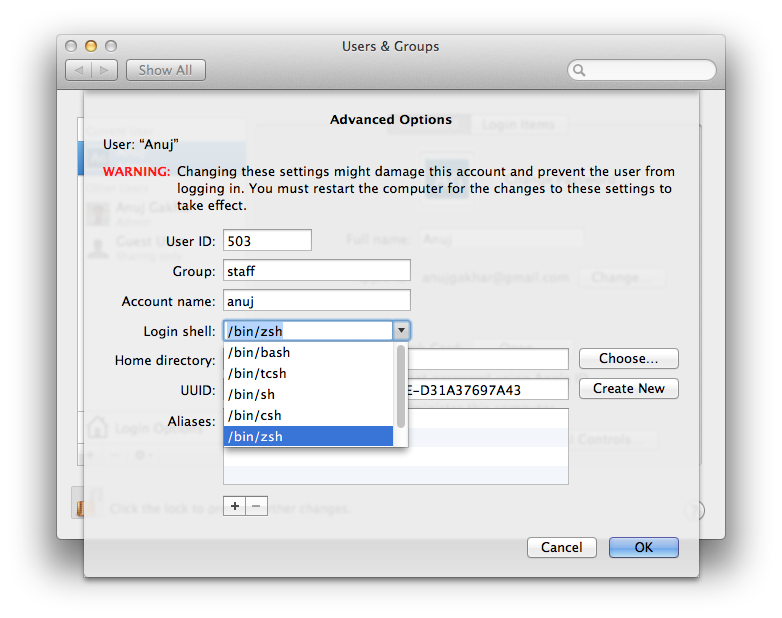 There are a few things you can do such as setting up aliases for commonly used commands amongst others. There are a whole lot of open source configuration files that people have shared. If you search github repositories for “dotfiles”, there are 8,658 public repositories. That says a lot. There are hundreds of config files, aliases, git config, vim config and what not out there that allow you to personalize your Terminal according to your use case and liking. If you are on a Mac and have not tried some of this stuff yet, you should. You can notice that if my current directory is a git repository, it shows the current git branch I am in on the right hand side. It also shows the current Ruby version in use by RVM (if you have RVM (Ruby Version Manager) installed). Apart from this, because of the plugins I enabled, I get a whole lot of aliases auto-configured for me. e.g. here are the git aliases from the git plugin. 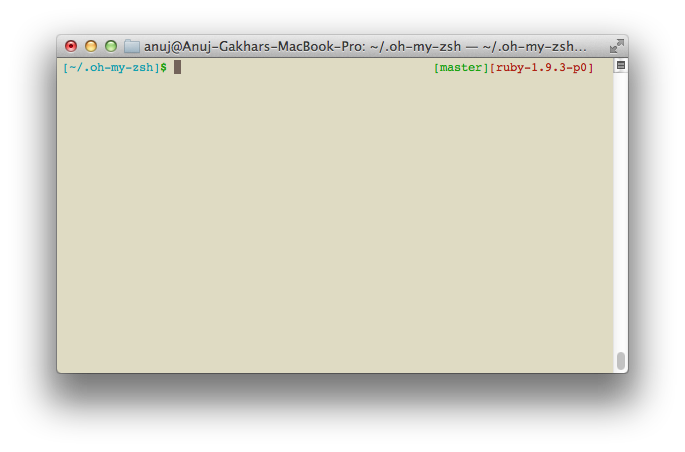 I have to admit that since I have started using oh-my-zsh, I am pretty much hooked to it. I am sure there is a lot to learn still but I am glad I started. You can also watch this Episode from RailsCasts on Oh My Zsh which I found useful too.